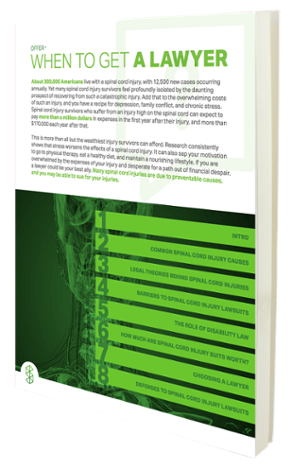 The legal considerations for brain and spinal cord injuries range from liability to timing. It’s important to educate yourself so that you can protect your family. No matter what the severity is, any injury to the brain or spinal cord is bound to have repercussions. In some cases, this may extend from overwhelming medical costs and lost wages -- often more than $1 million in the first year (and roughly $185,000 each subsequent year) -- to the affected patient having to readjust to an entirely new way of life just to cope with their condition. However, oftentimes the reported 250,000 individuals currently facing the life-changing reality of a brain or spinal cord injury can find relief in the eyes of the law. After all, many of the most common types of brain and/or spinal cord injuries stem from incidents that may be the fault of outside parties. 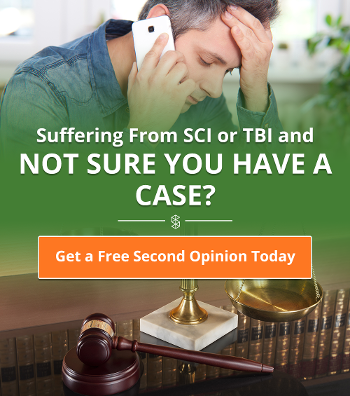 Let’s take a closer look at what constitutes a sound legal case as well as some of the most common types of injuries affecting the brain and spinal cord. Normally, lawsuits centering on brain and spinal cord injuries can be traced back to one of two primary culprits: negligence or defective products. The difference? Negligence implies an action (or lack thereof) by an individual that directly led to the injury in question. Meanwhile, a case in which defective products are to blame is one in which a specific product’s manufacturing or design flaw caused the injury to occur. Although other claims can be applied to brain and spinal cord injury lawsuits, these two comprise the vast majority. In any case, liability must be fully demonstrated for such a lawsuit to prove successful. For the most part, the amount of a settlement has greater potential to increase along with the severity of the injury, the expenses already incurred and the patient’s general health and well-being. Of course, every situation is different, and you’ll need to seek expert advice with regards to your own case before jumping to any premature conclusions. As mentioned, negligence and defective products are usually at the center of brain and spinal cord injuries, but beyond these two broad classifications lies a wide variety of incidents that could result in such a severe injury. Shockingly, some of the most mundane, everyday activities are also among the most prevalent causes of all types of brain and spinal cord injuries. We’ll discuss these causes in greater detail below as well as how they might affect patients and the legal considerations that each one raises. Car accidents: By far, this is the most common cause of brain and spinal cord injuries (as well as one of the costliest). According to recent reports, roughly 39 percent of spinal cord injuries are attributed to vehicular accidents, including 27 percent for cars alone. In most cases, the fault in this scenario would lie with the other driver in a collision but could also extend to outside forces -- such as construction workers, etc. -- who created an unsafe driving environment in the first place. Hunting: Given the use of deadly weapons, it shouldn’t be too surprising to imagine that some hunting trips might end in tragedy. This often amounts to a pretty clear-cut case of someone’s negligent action with the weapon in question. However, product defects could play a role as well, assuming that some kind of malfunction caused a weapon to fire unexpectedly. Gunshots and other acts of violence: For obvious reasons, injuries resulting from gunshots and violence may not only lead to a lawsuit seeking compensatory damages but will likely involve criminal law as well. Comprising about 13 percent of spinal cord injuries, gun (or other) violence -- much like hunting accidents -- could also be tied to a defective product. Slips and falls: Cumulatively, falls are the second most common cause of brain and spinal cord injuries, and the reason for that likely is just how commonplace such a scenario is. Any time a person injures themselves from a fall (especially in a public place), there is the possibility for legal action, seeing as a number of factors -- most likely, a wet or otherwise slippery surface -- could play a role in such an incident. Skiing: From the very common to the more obscure, skiing is one of the least popular reasons behind brain and spinal cord injuries. Yet, that probably has more to do with the small number of people (relatively) who ski frequently than those who experience falls and car accidents. Less than 1 percent of spinal cord injury lawsuits are due to snow and water skiing. Swimming and diving: Of all the sports and recreational activities that might cause a brain or spinal cord injury, this is the most frequently cited reason for a lawsuit. Reasons cited could include negligence on the part of on-duty staff, insufficient depth for diving or lack of signage indicating the safety (or lack thereof) of diving in a particular location. Contact sports: More often than not, brain or spinal cord injuries stemming from contact sports are attributed to an individual’s negligent action rather than a defective product or other outside cause. Luckily, impact resulting from contact sports is typically not directly severe enough to lead to brain and spinal cord injuries. Workplace injuries: This category could include any of the above causes, as long as the incident takes place in the workplace. Most likely, this would include slips and falls but could also extend to injuries from malfunctioning machinery, a car accident during business travels or head trauma from falling debris. 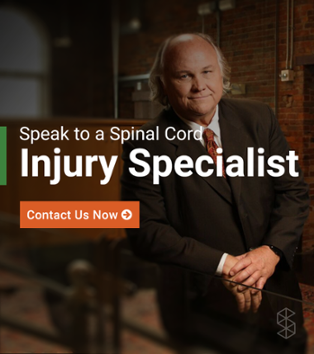 Regardless of what cause led to your brain or spinal cord injury, you may be entitled to a settlement that can provide invaluable assistance in dealing with the costly aftermath of the incident. Patients suffering from such injuries have been through enough already and deserve the chance to explore their options. Recent research indicates that the most effective treatment for brain and spinal cord injuries begins as soon as possible, allowing rehabilitation to take full effect and to kick-start the healing process. However, time is also a key factor in any kind of legal action that may result from a brain or spinal cord injury. Based on the specific circumstances surrounding your injury as well as your physical location, the statute of limitations may be at risk of lapsing, meaning that your window of opportunity to seek compensation for your condition may be about to close. If you or someone you love has suffered a recent accident, reach out to an attorney today to investigate the possibility of legal action. Brain and spinal cord injuries are among the most traumatic incidents someone can endure. So don’t waste this opportunity to seek relief from this horrific turn of events. 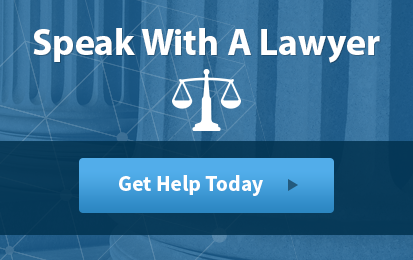 Is it Time to Get a Lawyer?